Micah's beloved grandfather is gravely sick, but all is not lost. 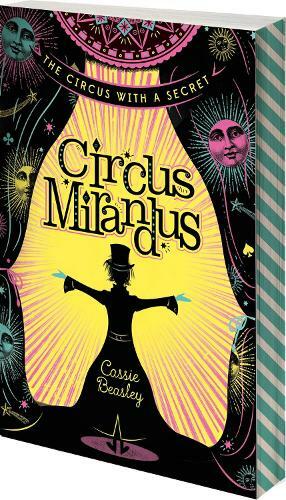 Years ago, his grandfather visited a mysterious circus where he was promised a miracle by a man who could bend light. But who is this stranger, will he keep his promise, and does the magical Circus Mirandus really exist?